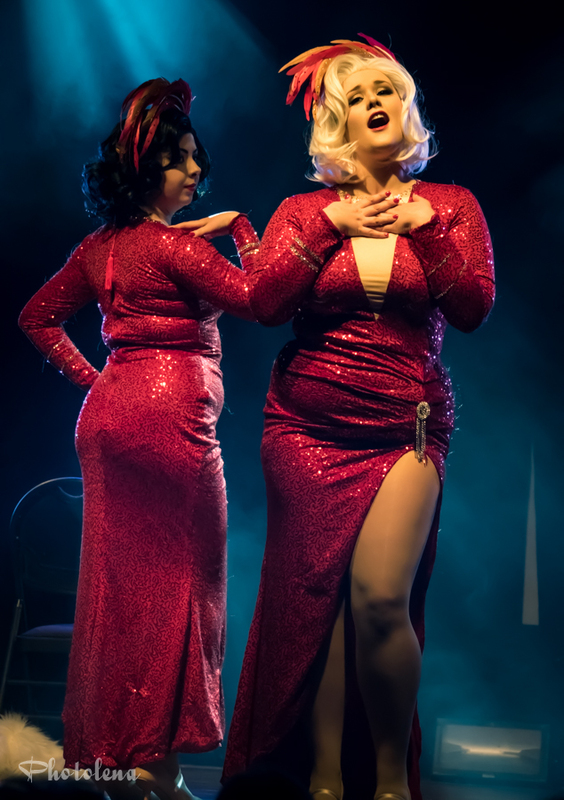 Come one, come all for a very special screening of the film Gentlemen Prefer Blondes with a burlesque opening number from myself and Betty Quirk! 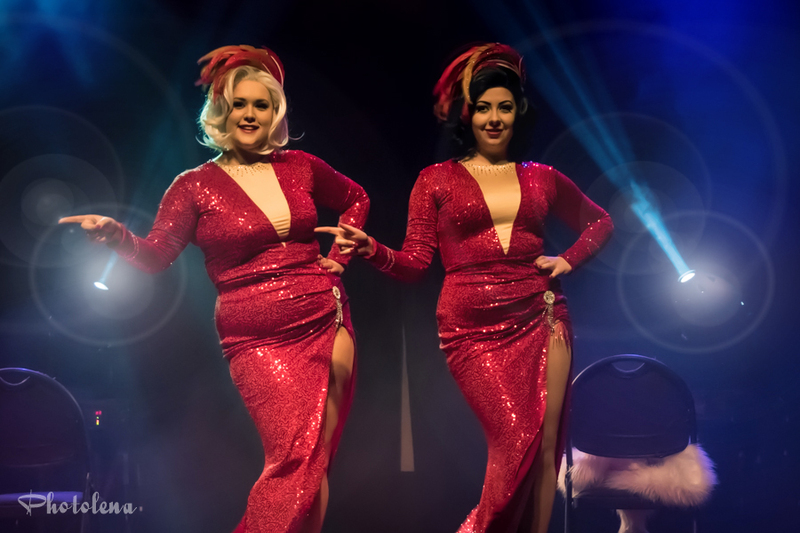 Myself and my partner in crime, Betty Quirk, will be performing our Two Little Gold Diggers routine this Saturday evening at the Toronto Burlesque Festival! 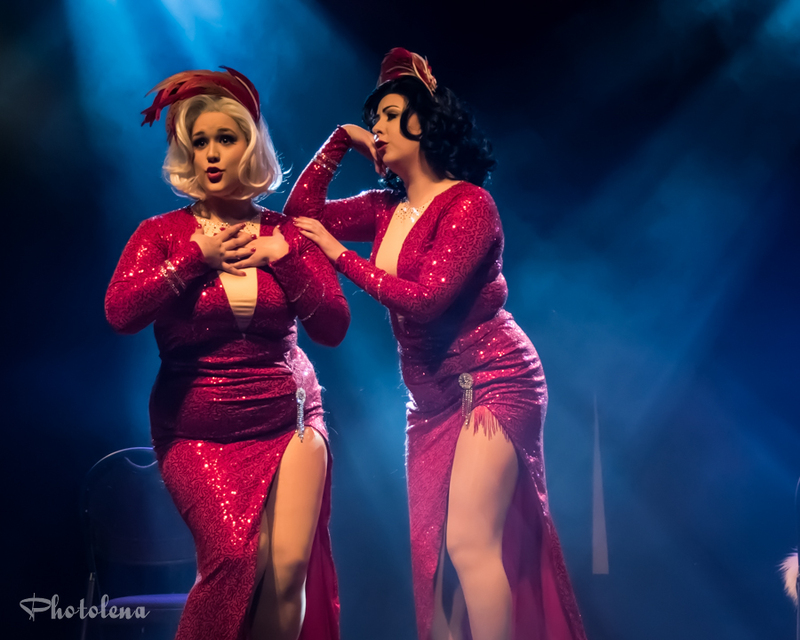 We are part of the Glam-A-Ganza show and will definitely bring the Glam in our Gentlemen Prefer Blondes tribute act. We don’t get to perform this act too often so you won’t want to miss a chance to see it! Please enjoy these photos are from the amazing photographer Elizabeth Horodnyk! 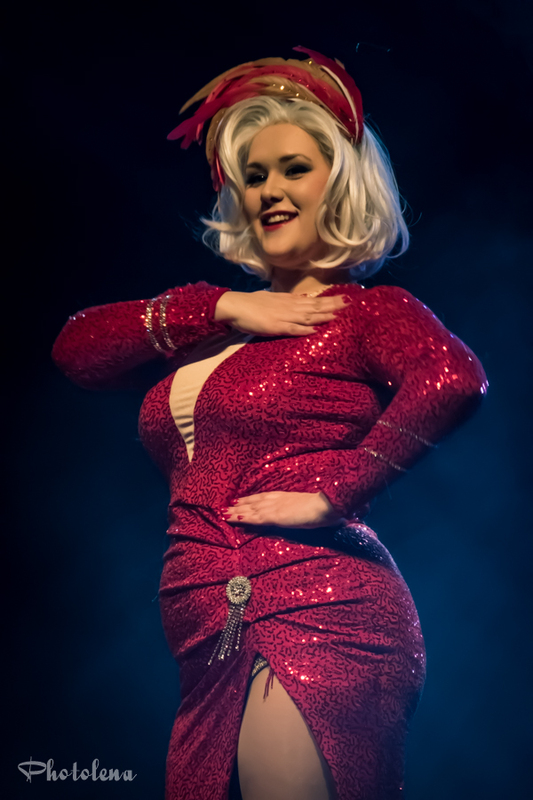 This year’s Girlesque Expo in Toronto was an especially monumental one for me as it was the debut of a brand new act from myself and Betty Quirk. It is hard for me to even put into words that joy that I felt finally bringing this act to life. 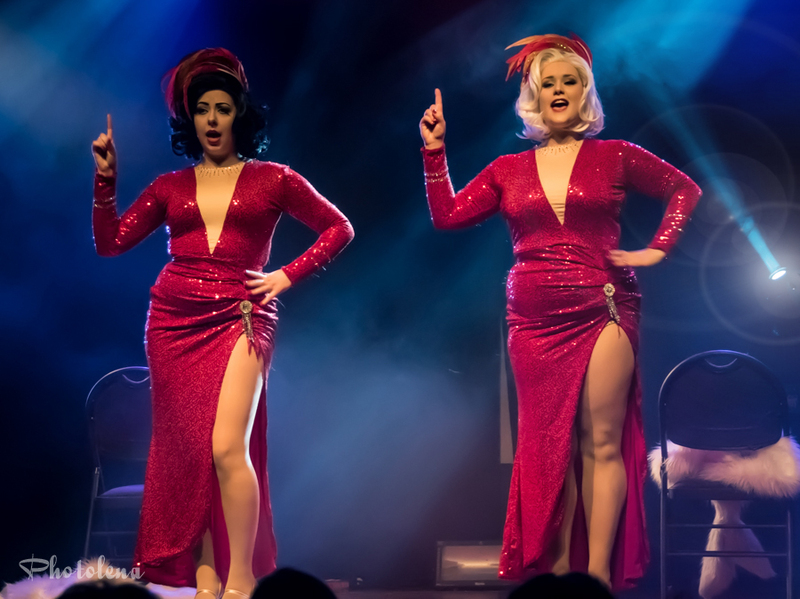 It has been a dream of ours for sometime to take the Little Rock number from the film Gentlemen Prefer Blondes and put our own burlesque twist on it. The scene, which has a very silly theme about finding a man with money, also showcases a genuine bond between two girlfriends who are navigating the world of men and relationships. Betty and I enjoyed playing up both this friendship aspect as well as the silliness of the number and concluded with a whole lot of booty shaking. We also took on the task of recreating the costumes from the film and creating our own fun undergarments. 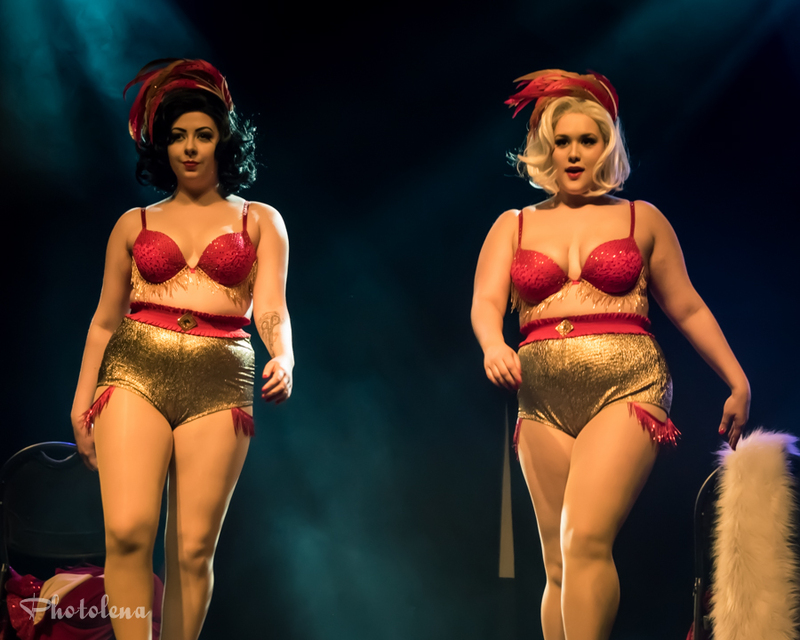 It was a very successful show for us and we are very thankful to have such awesome photos from Photolena of our performance as well as a video from Candid Dragon Fire Productions which is at the bottom of this post.